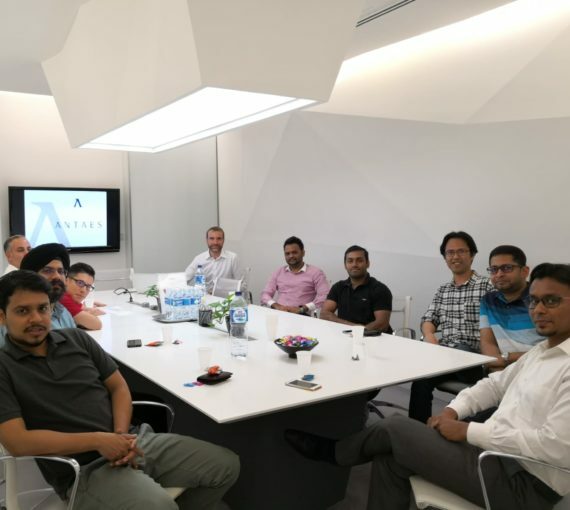 Last workshop of year 2018 at Antaes Asia helped us looking back at our team, and especially list our “Team Achievements” and work together on “What to do better as a team?”. It was a fruitful brainstorming session with a lot of ideas and motivations shared. Let’s implement this and progress further in 2019!